Join over 3 million people who have learned how to play guitar with the award-winning Rocksmith method. 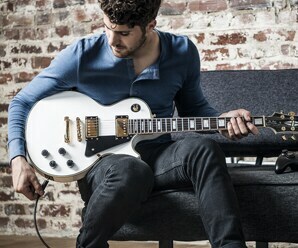 Rocksmith becomes your personal guitar teacher as it monitors how you play, dynamically adjusts the difficulty to your skill level, then slowly introduces more notes and phrases until you’re playing your favorite songs note-for-note. 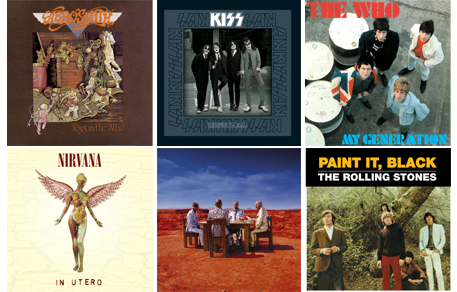 "95% of Players Improved At Guitar"
From the moment you begin, you’ll be learning to play actual songs, including many of the greatest tracks from alternative, metal, classic rock, and more. 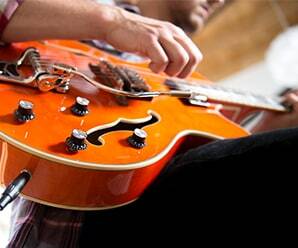 Learn to play multiple arrangements with an electric or acoustic guitar and bass. Rocksmith makes guitar and bass practice fun because it’s built by Ubisoft – one of the world’s largest video game developers. Built-in scoring, goals, and mini-games take away the pain of drills and repetition. 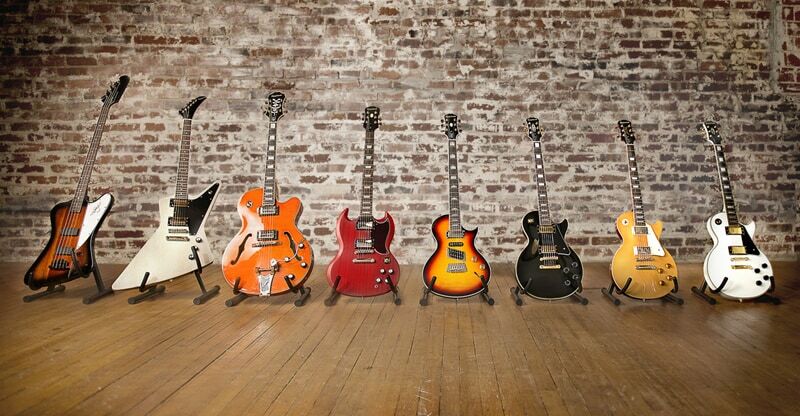 Rocksmith teaches you to play so fast because it makes learning guitar both fun and interactive. It's the simplest way to learn guitar. Rocksmith is designed to match the way your guitar is laid out, so there’s no need to interpret tablature or learn sheet music to get started. Have strings on your guitar? You'll see strings on the screen. 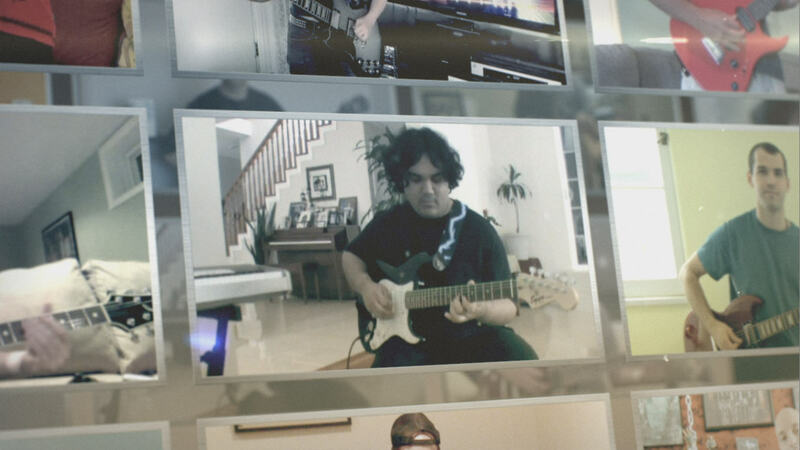 "Rocksmith is so much fun that you will forget that you are learning to play the guitar." - Michael Fejes from Cleveland, OH. 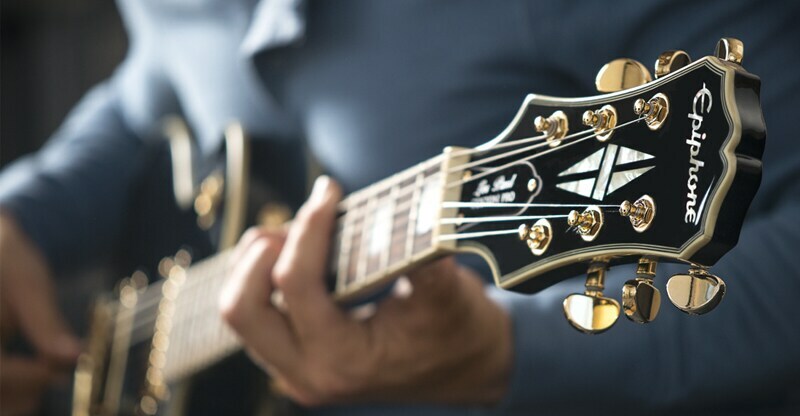 Over 3 million people have played Rocksmith and improved their guitar skills.